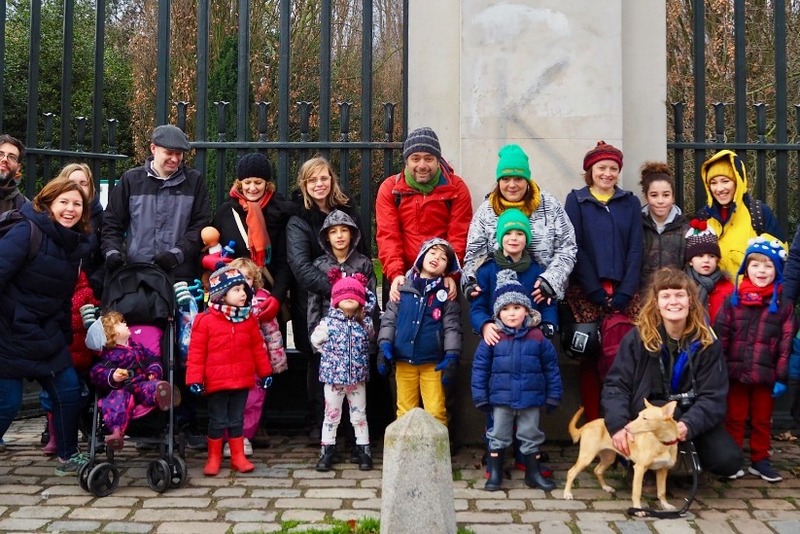 The Outdoor Family Wild Walks project helps children in East London to take their families on local adventures!! Here we discover the (nearly) wild spaces nearby with places to play, to be active and de-stress. Less than 10% of visits to parks and green spaces are with children, and yet every London child lives within 15 minutes walk of a park! * 1 in 7 children in the capital NEVER go to a green space to play! 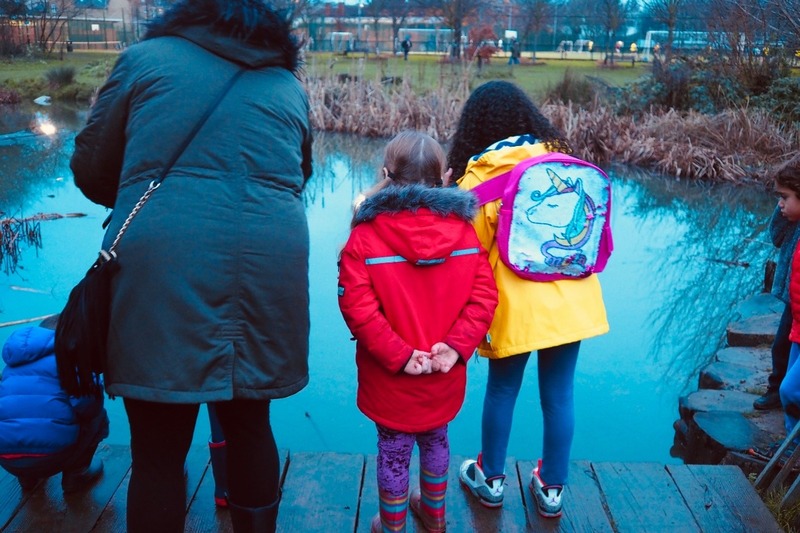 * In the year that London becomes the world's first National Park City, we want to re-ignite a love of adventure and nature in the families of East London, making it easy to get into a daily habit of outdoor play, a weekly habit of discovering small adventures and to feel confident about having even bigger adventures, exploring further afield. Last year we had a small grant to start this project, and since then over 50 families have come on small adventures with us. 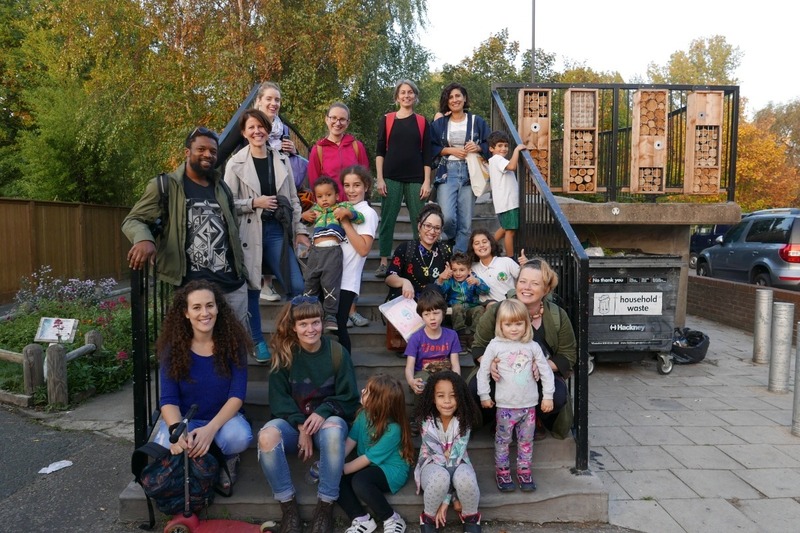 But the grant is coming to an end and we desperately want to keep going, helping the families we've come to know, their friends and neighbours and more communities across East London to discover our beautiful and green city! - Provide families on low incomes with wellies and waterproofs, so weather isn't a barrier! - Train up volunteers so we can make the walks every two weeks! We are also starting to fundraise for Outdoor Family Camping , which will take families on benefits for their first camping experience and give them the skills (and kit) to go by themselves. As well as helping children be healthier and happier, through going outdoors in groups both parents and children make new friends – and if your friends go outdoors, you are more likely to go too! And we need help to publicise the adventures to the families that go out the least... so funds to help our project worker go to school parent's evenings, to put adverts in local papers and yes to boost a facebook post... any ideas very welcome! 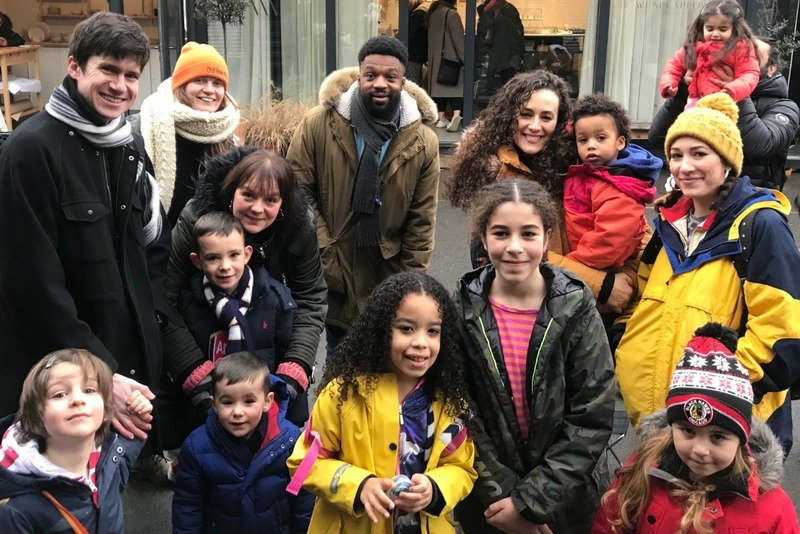 22% of Hackney families live in overcrowded housing. Air pollution rates are far higher than average. 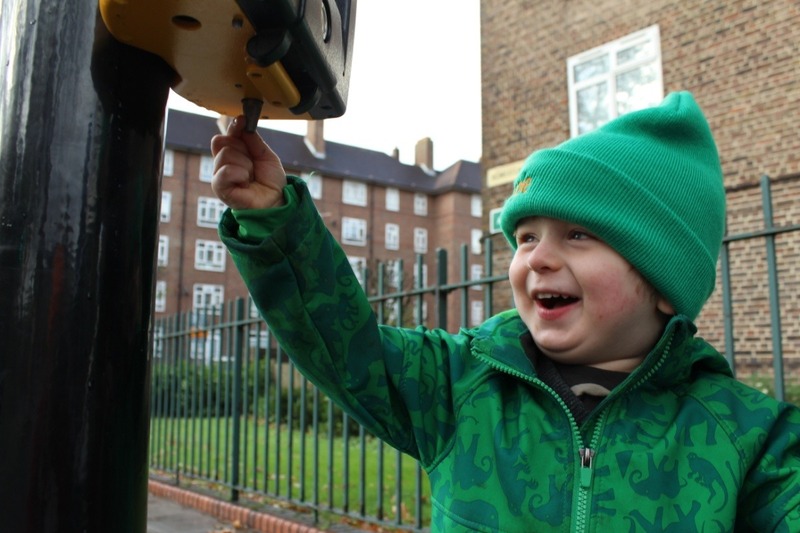 Playing in the street was normal up until less than one generation ago, but now you walk around the closed off streets and pocket parks Hackney and the sound that is missing is children playing. Low income children have NINE times less access to green space than their wealthier peers. 1 in 7 of London’s children NEVER go to a green space. Yet being outdoors, and especially playing outdoors, reduces stress, improves mental health, means both children and adults are more active, they make more friends and are happier*. If you want to know more, why not pop into the shop to discuss it? Suffice to say anyone who has lived in Hackney or anywhere in North or East London will tell you that they used to play outdoors.... but children now don't. Traffic has gone up - but not speeds of traffic, and there are just as many parks and many of them are safer. Whilst there are pockets of serious issues, overall crime is about the same or less than 30 years ago. The weather hasn't changed much in the last 30 years, except maybe to get a bit warmer! Family Wild Walks is open to families from all backgrounds, but recruitment is focused on families who need additional support to get involved – for example, lone parent families, families on low incomes and families newly-arrived in the UK. Every month we go on a short walk through a couple of green space, with time for a play, a flask of tea and a natter about where we’ve played out, where we like to go, how we get our friends out playing and what's great about getting outdoors. Families can borrow waterproofs as needed, purchase affordable waterproofs and they can also borrow camping gear for free to go on their own big adventures. The project is designed to maximise a resource which is freely available to all, and which is proven to improve health outcomes, reduce social isolation, and make people happier: outdoor green spaces. The outdoors makes us happier and healthier and the more we go outside, the more we want to go outside! Wild Walks as a 'model' has been tested multiple times now in Hackney, and builds on a successful project in New Zealand. 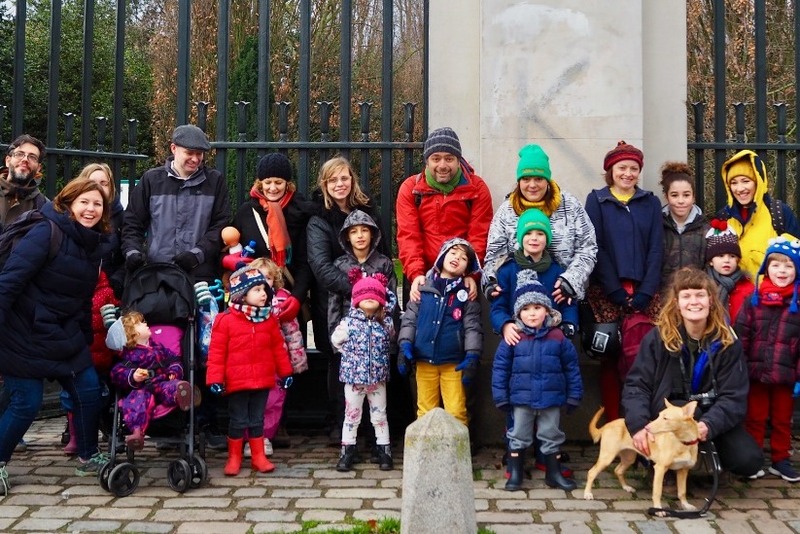 Can you help us take more families, especially Hackney families, outdoors more often? Every little bit helps, and all donors over £30 will get one of our beautiful Outdoor Journals as a big thank you. 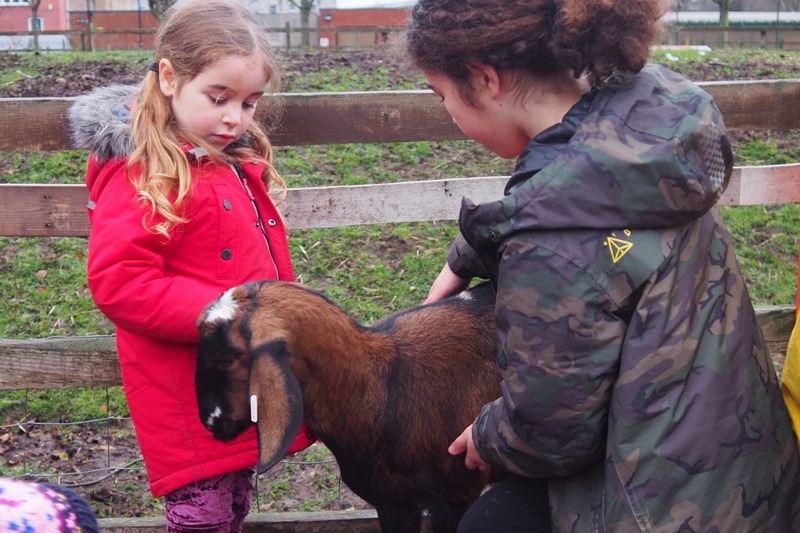 PS Next summer, subject to funding, all families will be invited to join Outdoor Family Camping in August 2019 at Green Farm Kent, learning the skills to take their families on cheap outdoors holidays and spending time reflecting on how important outdoors time is for them and their children. For more on that please see our website or Facebook page. HUGE thanks to all of you that have supported this campaign, and especially thanks to the Arc'teryx family who together raised £1215!!! That's a lot of running, jumping and cartwheels in the wild green spaces of Hackney and other nearby adventures... Thank you! Huge thanks to everyone who has contributed to this GoFundMe, and especially to the wonderful team from Arc'teryx Piccadilly! WE SMASHED IT!!! This keeps our #FamilyWildWalks free for families till the winter, helps us kit out kids to keep them warm and gives us time to train some volunteers and help them do their own #wildwalks. It's a super simple idea, but so important too. Families tell us the community and the commitment keep them coming back - and there they remember how good it is, so go out much more often! We get to explore the forgotten little green patches and the parks people often don't realise are nearby and great fun. PS don't forget to get outdoors yourself - and maybe take some kids with you too! 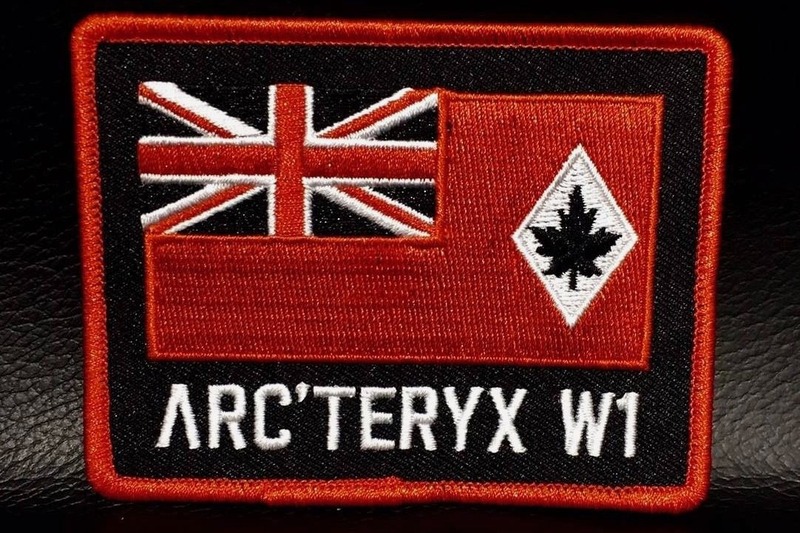 HUGE thanks to all the new sponsors that have come through Arc'teryx's very kind patch offer! The patches to post are now all gone... but there are just a few left in store. Do go check them out if you can! This has raised over £400 which means at least two more walks and training for another two volunteers. 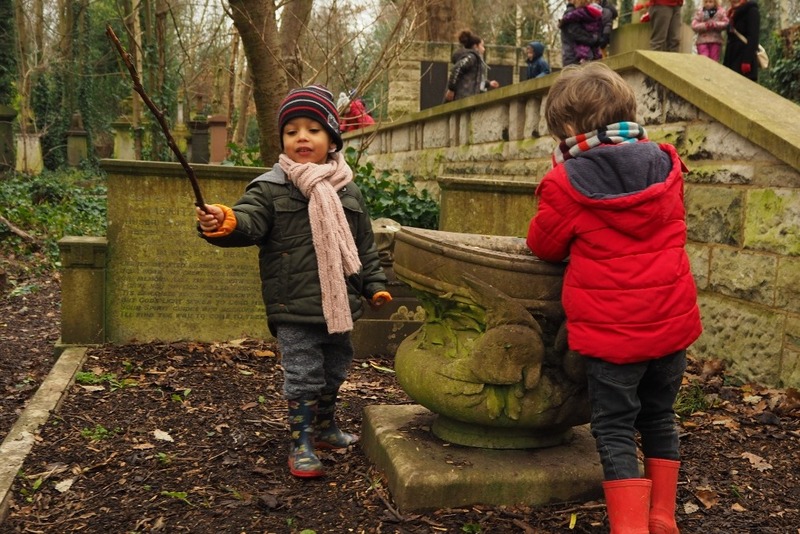 A couple of weeks ago we went on an amazing #wildwalk to Stoke Newington's Abney Cemetery. Huge thanks to all donors that are helping make this project possible!